The rumblings of GMC possibly building a Jeep Wrangler competitor appears to be gaining traction as the Wall Street Journal now reports the GM division has asked its dealership network for opinions on the possibilities of expanding its lineup. You may recall we’ve already heard GMC’s vice president Duncan Aldred speak on the topic back in November. In that interview with Edmunds.com, Aldred admitted the GMC lineup had room for an “active all-road, Wrangler-esque type of vehicle.” He continued saying in regards to the automaker, "I have come to do a job and change the face of the brand. … We are looking at everything. What segments will grow? What segments will not? We are evaluating all possibilities that could really turbocharge the brand and the growth." What’s more, the WSJ reports GM is considering implementing “cues and capability” from the Hummer brand. How far GMC would take the cues in the design process was not discussed further, but it seems the Aldred and the automaker are looking into incorporating the Hummer legacy into the potential Wrangler-fighter. As I speculated in the earlier post, GMC does have the respected Jimmy name it could pull from retirement. Even more convincing is the realization GMC has use of the midsize Canyon pickup truck as the backbone of the new SUV. 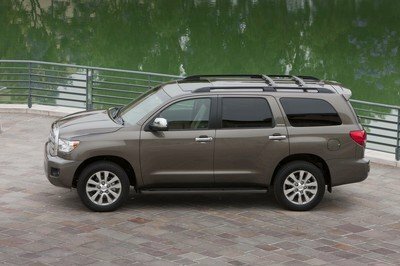 Its body-on-frame design is ideal for serious off-road duty. The Canyon’s powertrains would also translate over well. This sharing system already worked for GM’s off-road SUVs in the past, as the Hummer H2 was based on the Chevy Tahoe while the H3 was based on the then-current Chevy Colorado. It’ll be interesting to see this rumor’s outcome. 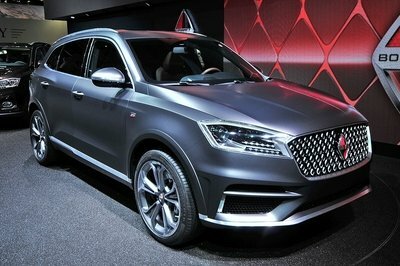 Click past the jump to read more about GM’s future SUV. Adding a more off-road capable SUV to its lineup makes a lot of sense for GMC, both in a marketing standpoint and a financial one. The Jeep Wrangler’s popularity has skyrocketed in the last few years with sales steadily increasing. 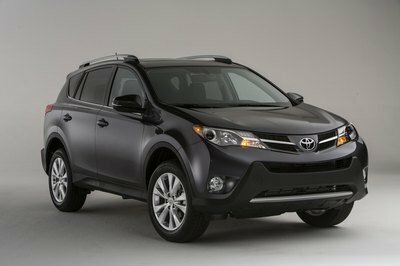 It also boasts one of the highest resale values in all of automotivedome. Competing on that same level, both in terms of vehicle performance and sales performance would do GM good. Let’s just hope the automaker can pull it off. 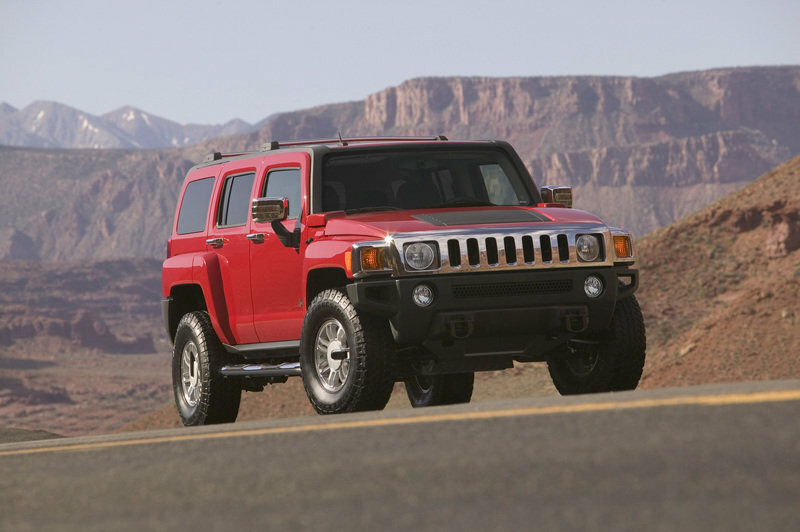 The H3 was the third and smallest SUV in the GM-owned Hummer division. Riding on the same platform as the Chevrolet Colorado, the H3’s production run lasted from the 2006 model year through the 2009 model year when the Hummer brand was sold off. 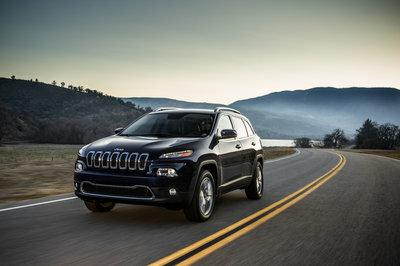 Powering the H3 was the base 3.5-liter I-6 engine and later its upgraded 3.7-liter I-6 replacement. Horsepower ranged from 220 to 239. The 5.3-liter V-8 was also offered in the H3 Alpha. That engine was rated at 300 horsepower and 320 pound-feet of torque. The H3 also came in a truck version, dubbed the H3T, and featured a short composite bed behind the H3’s four door, five-passenger cabin.